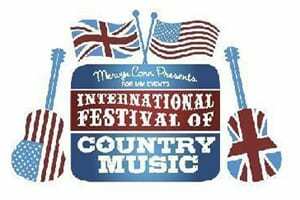 The much-loved International Festival of Country Music will return to Wembley Arena on Sunday, February 26th, 2012. The stellar line-up features country, roots and bluegrass music. In a rare UK appearance, international country superstar Reba McEntire will headline the all day festival. Having last performed in the UK 12 years ago, the Wembley appearance will give British fans a rare opportunity to enjoy a true legend, live on the London stage. Reba will be joined by fourteen-time Grammy Award winner Ricky Skaggs, a country trailblazer who struck his first chords on a mandolin over 52 years ago. Feted country music band Lonestar, who first made their debut on the Billboard country music charts in 1995, are also featured on the bill. Joining the headliners will be critically acclaimed quartet Little Big Town, who are also making their international debut at this event. Little Big Town have sold over 1.5 million records and garnered four Grammy nominations over the past twelve years. 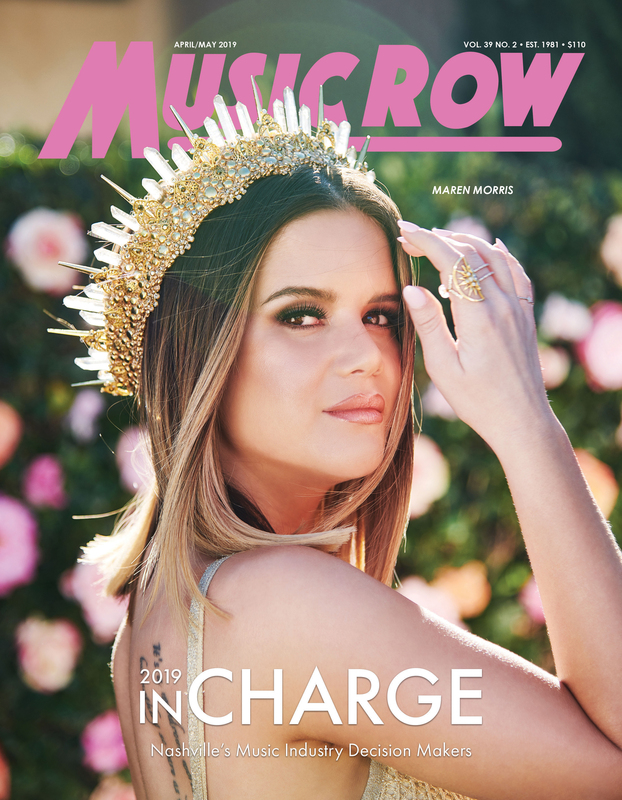 In addition to the four headliners, the festival will host an impressive array of supporting acts including; country and rockabilly legend, Narvel Felts, the “King of Cajun” Jo-El Sonnier and Texas-born George Ducas. More acts are to be announced shortly.